Dr. Gerald Chang has been committed to providing quality, gentle and personalized care for his patients as a dentist in Palm Springs since 2006. Dr. Chang loves being a dentist and takes pride in creating a happier, healthier smile for his patients. Dr. Chang was born in Toronto, Canada and raised in Dayton, Ohio. Dr. Chang completed his undergraduate studies at Andrews University in Michigan with a Bachelor's in Business Administration. Dr. Chang then attended the Loma Linda University School of Dentistry and received his Doctor of Dental Surgery in 2006. Dr. Chang keeps up to date with the latest technology and procedures by taking continuing education classes in order to provide his patients with the best possible care. Dr. Chang is a member of the California Dental Association, American Dental Association, and Tri-County Dental Society. During his free time, Dr. Chang enjoys spending time with his family. 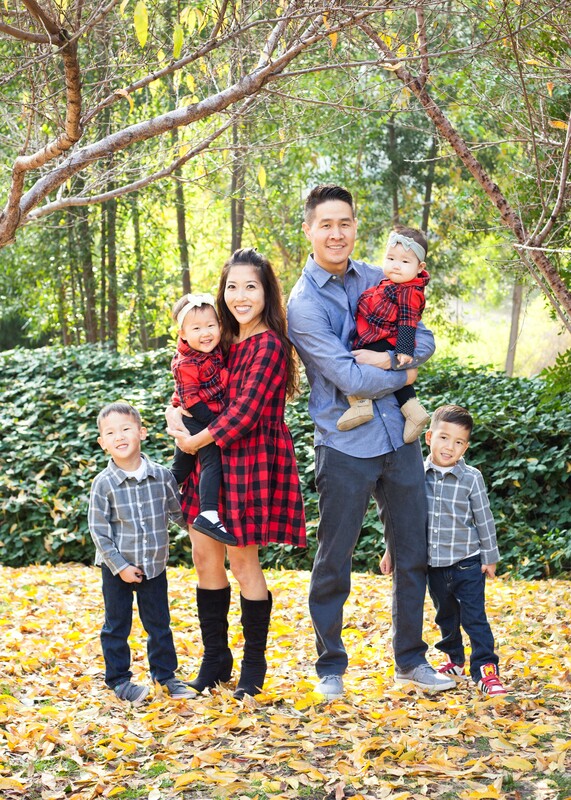 Dr. Chang and his beautiful wife, Mimi, have been blessed with twin boys, Ethan and Andrew, and two lovely girls, Erin and Alex. They also have a pet maltese, Chloe, considered very much part of the family. Between work and family, Dr. Chang enjoys sports, especially golf.